Your children will enjoy the adorable rhyme and colorful picture for each letter of the Hebrew alphabet. You will appreciate the special index for adults showing where each word can be found in Scripture. 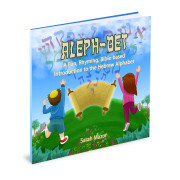 Your children and grandchildren will love the colorful pictures and adorable rhymes in Aleph-Bet: A Fun, Rhyming, Bible-based Introduction to the Hebrew Alphabet. Each letter of the Hebrew alphabet is introduced along with a child whose name begins with that letter as well as a word starting with the letter. The featured word appears in both Hebrew and English along with a translation, transliteration and matching picture. A unique feature of the book is the Biblical index at the back. While all the words chosen by the Jerusalem born author are used in modern Israel, their origins are found in Scripture. In some cases, the word is exactly the same, such as ‘aryeh’ or lion, while other words are derived from Biblical words. For example, the word for train, ‘rakevet’ has its root in the Hebrew word for riding. The index shows the word and one of the written verses in the Bible where that word appears. In addition, some historical and fun facts about Hebrew are given. 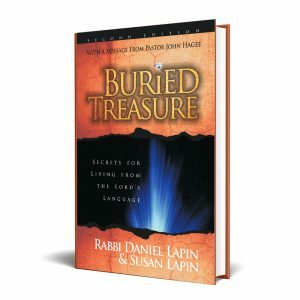 This makes the book interesting not only for the recommended ages of 2-6 but it also will intrigue older children allowing them to make the connection between Bible studies and the Hebrew language. 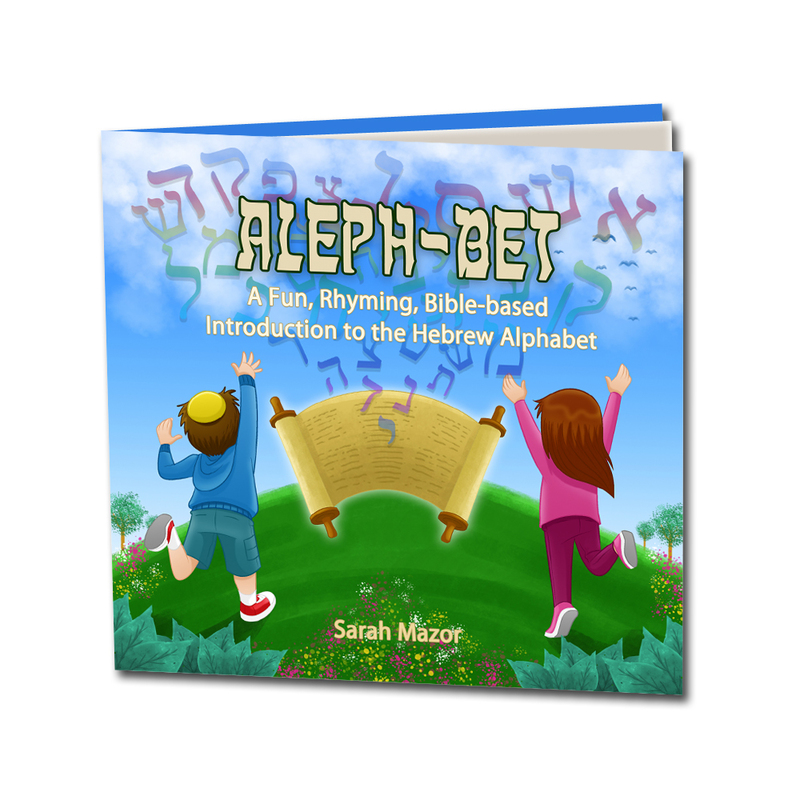 Part 1 – Susan interviews Sarah Mazor, author of Aleph-Bet: A Fun, Rhyming Bible-based introduction to the Hebrew Alphabet. In Part 1, Sarah and Susan discuss their meeting each other in Jerusalem and some of Jerusalem’s special features. 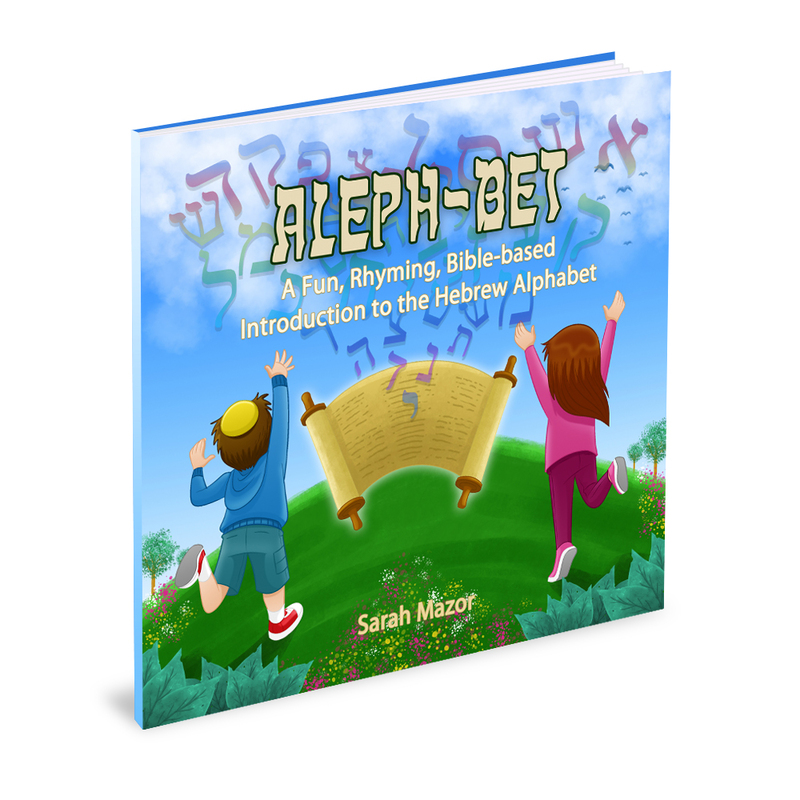 Part 2 – In this follow-up to their conversation about Jerusalem, Sarah and Susan discuss Hebrew, education and Sarah’s new book, Aleph-Bet: A Fun, Rhyming, Bible-based Introduction to the Hebrew Language. From the thicker-than-usual, glossy pages to the colorful pictures, children – and adults, too! – will find a fun, easy-to-read book that is nonetheless filled with useful information. Aleph-bet is an adorable book with lessons that kids of all ages will most certainly enjoy reading. I received this book in December and thoroughly enjoyed it. Each page is beautifully laid out for teaching the alef bet…the letter, a picture, and a corresponding rhyme. The highlight of this book is that every object chosen to represent each different letter is be found in the Bible! The thought put into doing this made the book for me! For example: A (alef) is aryeh: lion. B (bet) is bakbuk: bottle etc. Overall, this book is a wonderful tool for teaching! The book is beautiful and has age appropriate words and pictures for children learning a new vocabulary. The rhyming is wonderful and engages the child, so they might be able to predict the end of the sentence. As a teacher at a Christian school, I love the connection to Scripture that is listed in the back.